Enjoy 10% Off your bill at the Golden Eagle Restaurant & Lounge when you show your Whitcomb Summit Room Key (and experience more amazing views). Berkshire East has some of the most beautiful ski trails in New England, and boasts long and scenic runs, with great prices and seldom crowded conditions. 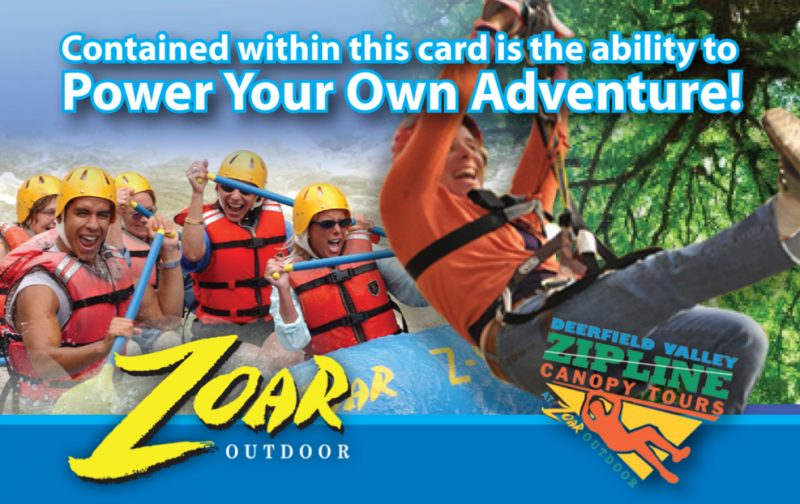 Berkshire East also offers zip line canopy tours in the warmer months. The Whitcomb Summit Retreat participates in the Berkshire East Ski and Stay program. 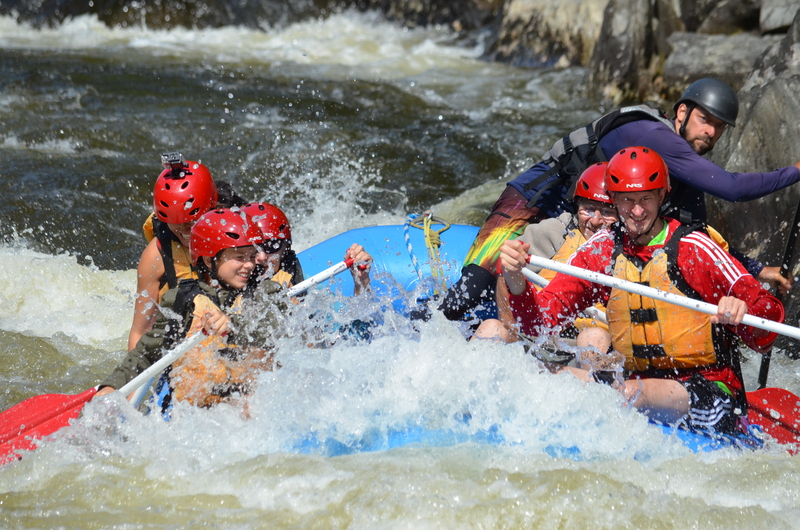 In the northern Berkshire Mountains of Western Massachusetts, Crab Apple Whitewater is pleased to bring you five different Massachusetts white water rafting adventures. Our trips range from mild to WILD, full or half-day in rafts and inflatable kayaks. From beginners to more experienced rafters, our family will enjoy taking your family, group or organization down these beautiful rivers. Our beautiful base camp is located on the banks of the Deerfield River along the Mohawk Trail in Charlemont.